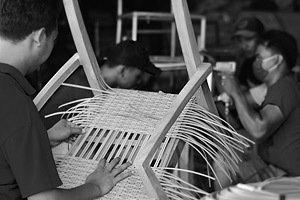 We design and manufacture teak garden furniture and woven synthetic rattan furniture for export worldwide. 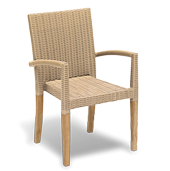 We hold stock of our primary range of teak outdoor leisure furniture and woven synthetic rattan for quick dispatch to countries throughout the world. 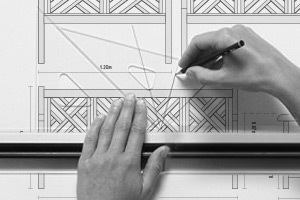 As specialist makers of furniture also produce designs to order for hotel, restaurant, gyms and spa projects from, specifiers, architects and designers. Although we export worldwide, our primary markets are the United Kingdom UK, France, Germany, the United States USA, Italy, Russia, Sweden, Norway, Luxembourg, Austria, Switzerland, Canada and Caribbean countries. Our Customers are Wholesalers, Hotels, Garden Centers, Academic Institutions, Schools, Colleges and Universities, Local Authorities, Government Institutions including World Heritage sites, Restaurants, Spas and discerning Villas and Houses worldwide. 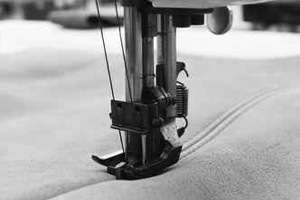 We are commissioned by both private and corporate clients to create bespoke contract and hospitality furniture of outstanding style and quality. We can recreate classic plantation chairs in teak with natural rattan, or if required create a modern masterpiece in aluminium and Rehau® Raucord. We design and make modern and classic furniture in teak in the traditional manner, creating furniture with pleasing lines that will last for years to come. 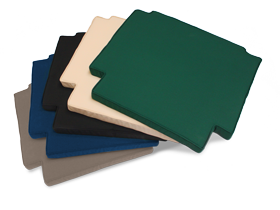 We are a leading international based manufacturer of contract seating with a deep understanding and market knowledge of the residential, hotel and leisure market sectors. 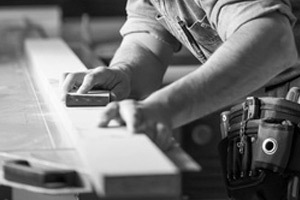 Our credo of choice, quality and exceptional levels of service are the tenants that ensure our customers receive the best furniture solutions for their requirements. 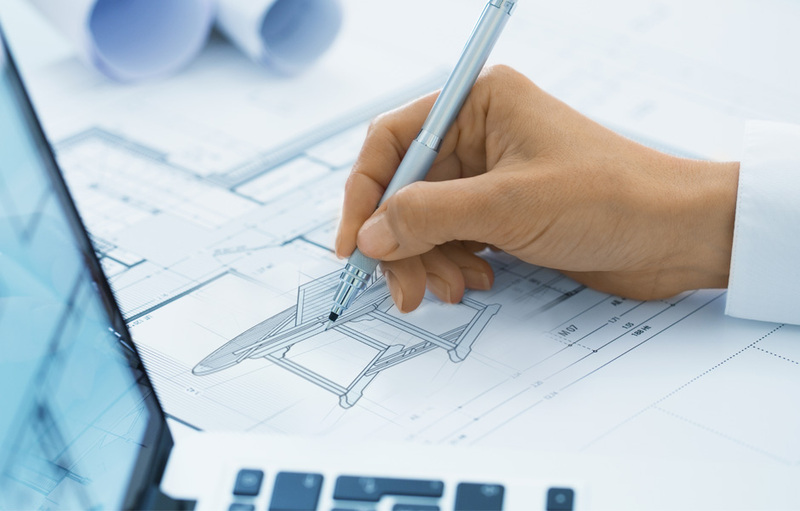 By having an in-house design and research team we are able to work closely with our customers or specifiers, to ensure their needs for each market sector are realised and often exceeded. Success is built by developing customer relationships through commitment, integrity, value and trust. We manufacture a comprehensive collection of hospitality outdoor furniture for the restaurant and hotel contract markets. We design and manufacture a large collection of outdoor poolside furniture for the hospitality, domestic leisure and hotel contract sectors. We are specialist manufactures of outdoor garden benches for the hospitality, local government, civic and contract sectors. We design and manufacture a large collection of restaurant outdoor furniture for the hospitality, leisure and hotel contract markets. We are manufacture synthetic all-weather rattan furniture table and chair sets for restaurants, hotels and contract markets. We design and manufacture a large French café tables and chairs for the hospitality, domestic leisure and hotel contract sectors. We design and manufacture a large collection of patio furniture for the hotel hospitality, leisure and hotel contract sectors. 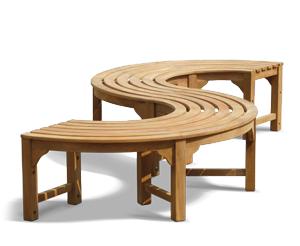 We manufacture a large collection of garden, patio and outdoor furniture for the restaurant and hotel contract markets. We are bespoke indoor and outdoor furniture makers in teak wood, natural or synthetic rattan for domestic, restaurant and hotel contracts. We manufacture commercial furniture for the restaurant, hotel markets water hyacinth, rattan, or teak wood for the contract market. 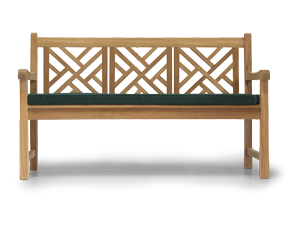 We manufacture commercial benches for outdoor use in parks, gardens, hotel markets worldwide in grade A teak wood. I would just like to thank you for your exceptional customer service and prompt attention to our order. We are absolutely delighted with the quality of the furniture and I’m sure our customers will appreciate it too. Great service offered from conception right through to purchase. Many thanks for the fast service and supply of quality furniture coupled with brilliant value. Will definitely be ordering again. I just wanted to drop you a quick line to say that I have been hugely impressed by the customer service and efficiency your company has shown in processing my order. The staff I talked to were very helpful, well organised and went beyond the call of duty to ensure my full container order arrived on time. Altogether it was a real pleasure dealing with Lindsey Teak and very different from the experience i have had with other companies in the past. It’s a 10/10 from me. Just wanted to say how impressed we all are with the bench seats. They are lovely and so well constructed. They arrived in time for us to have them in place for our Remembrance Service. I must say that I am thoroughly impressed with the quality of your teak garden benches. Very sturdy and stylish. Will definitely be ordering some more. Keep up the good work. We are concerned by the sustainability and environmental impact of our activities, as well as our social responsibility to the wider community. That is why our logo symbolises the hand of Mother Nature caring for our planet. We subscribe to Kaizen practice of continuous improvement and lean production, with its systematic method for the elimination of waste, and this has been one of the driving forces for improving our environmental performance. Our company understands that ‘products built to last preserve the earth’s natural resources’, and we assess the environmental impact of our operations and through minimising the use of materials and resources. 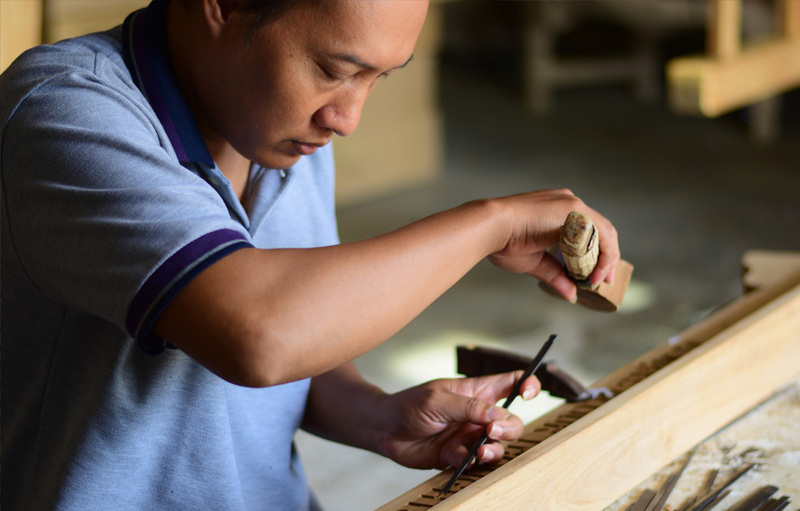 We source much of our timber from the sustainable resources of Perhum Perhutani, who’s logs produce high quality teak wood suitable for furniture making. 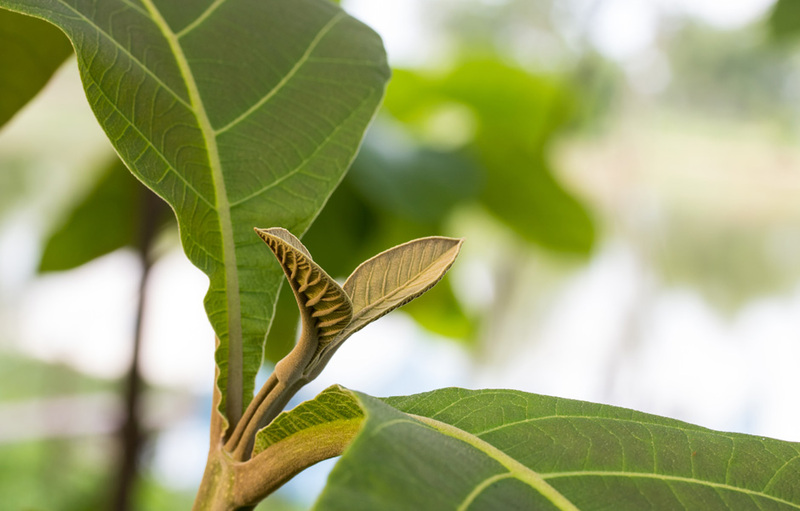 During its plantation growth process, the trees absorb carbon dioxide from the atmosphere, helping to reduce the greenhouse gasses present thus reducing our carbon footprint. Therefore our customers can be confident they are partnering a company fully committed to the environmental cause.